WooHoo! We made it! 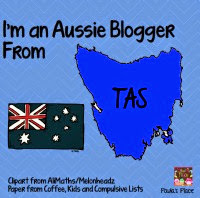 Finally here in Australia I am officially on holidays. I plan on taking this time to rest, relax, recharge and be ready for the new year. I am so very happy to tell you that I will be back on class next year with a Grade 1/2 composite and I have so much planned to blog about. After being in an off class role this year it has really shown me how much I love teaching and having that face to face interaction with students, I am meant to be in the classroom. This is a short post because well, holidays but I wanted to pop in and wish everyone a Happy, Merry, Cheery holiday however you celebrate. 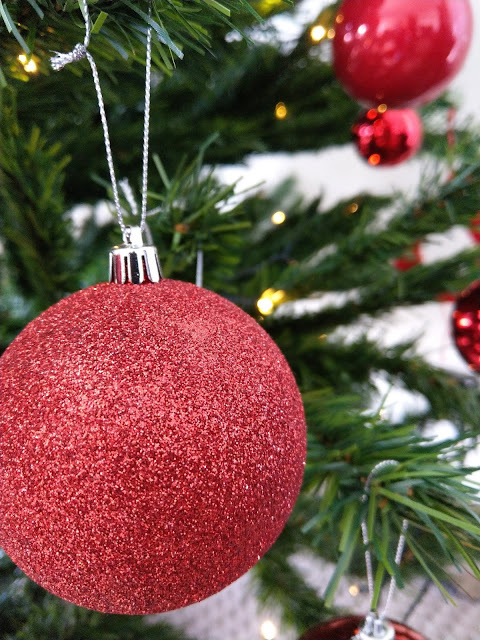 Spend time with your family, your friends and yourself, I can't wait to be back next year with lots of new ideas and resources to share with you! Enjoy your time off teachers! You've heard it many times in your career as a teacher, "He/She can't help it, they have (insert diagnosis here)!! Usually said in a tone that is strident and or defensive. What do you do next? I asked my FB followers and this is some of the responses. Jena says- "Sigh" Yes this is usually the first response isn't it! 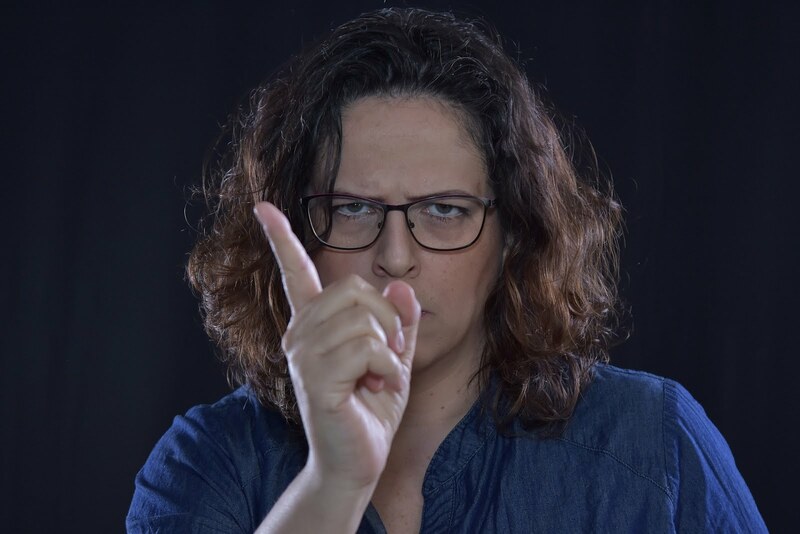 Emma says- "Collaborate with learning support, the Child Development Advisor, and admin to develop a positive communication strategy that supports the child and protects the teacher from being cornered or attacked by the parent." Common sense prevails! A great start is to go to your Learning Support or Behaviour Management team or whatever it is in your school. I cannot stress enough how important it is to get these strategies in writing and to document every conversation you have with parents. Diane says- "I often ask what strategies they use at home that work? That we can transfer to the school setting? Document the behaviour. Also expectations are often different at home than in the school." Great idea Diane, consistency is always key when dealing with behaviours that we see impacting on students academically and socially. If we can work together collaboratively and create a team approach you can only think that outcomes will be more positive for our students. Jason says- "Share my lived experience"
I can totally relate to this! I often feel like our parents of students who are in particular dealing with a new diagnosis feel overwhelmed and isolated. When we can share experiences it makes us feel like we are part of a group and more open to hearing about what has worked for others. Shared information is so empowering! When a student gets a diagnosis it really is the first step in creating a plan to support not only the student but parents and teachers as well. 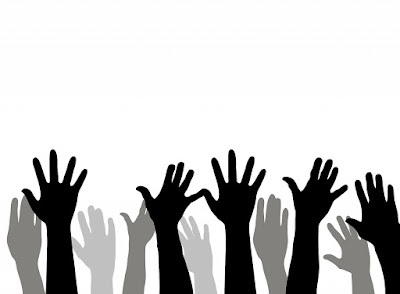 How many of us out there use the old hands up to answer or ask questions, take part in discussions and show understanding. This is a practice I no longer employ in my classroom, I hear you asking why already. The next questions are usually what do I do? How do you manage discussions? Is it havoc in your room? So here are the things I do in my classroom to encourage everyone to participate and takes away the hands up strategy. 1. Stick it to them! I tell them ahead of time who I am going to choose to answer the questions or I use sticks with their names on them and pull them out so that everyone gets a chance to participate. If the student doesn't give the correct answer or needs help to answer the question they can ask a friend to help them. Then student can then come and choose a stick and that person can help them. I love using discussion in my class to explore ideas and concepts. This is usually the time when you would find the same students contributing so to avoid this I use a tag discussion. It works like this, students either sit in a circle or it can also work just sitting on the carpet or at tables. I choose a student to start the discussion or share their thinking, they then tag the person next to them. Students can add to the discussion, agree or disagree with a person who has shared their thinking. If they aren't ready to add to the discussion they can pass the tag on but make sure they know you will be coming back to them. This can be used in so many different ways to explore ideas stemming from questions or something as simple as saying a word that starts with a particular sound. This is pretty self explanatory and a quick and easy way to check for understanding. Very quickly I will ask for my students to show a thumbs up or thumbs down if they think they understand a concept. Depending on what we are exploring I might ask a student to explain their understanding. So this is 3 easy strategies to use in your classroom to eliminate hands up in your classroom, let me know how you go! Fine Motor Activities- Rock it! I wanted to talk a bit about the importance of fine motor in our classroms, we know that it is a vital part of getting our students ready for reading and writing but sometimes it can feel a bit overwhelming right? This year I am running a Perceptual Motor Program and combining it with some other gross and fine motor activities as well. I have 4 classes that each acess this 4 times a week for around 30 minutes. Early reports back from classroom teachers are saying that it is making a HUGE difference in comparison to when we could only manage twice a week. 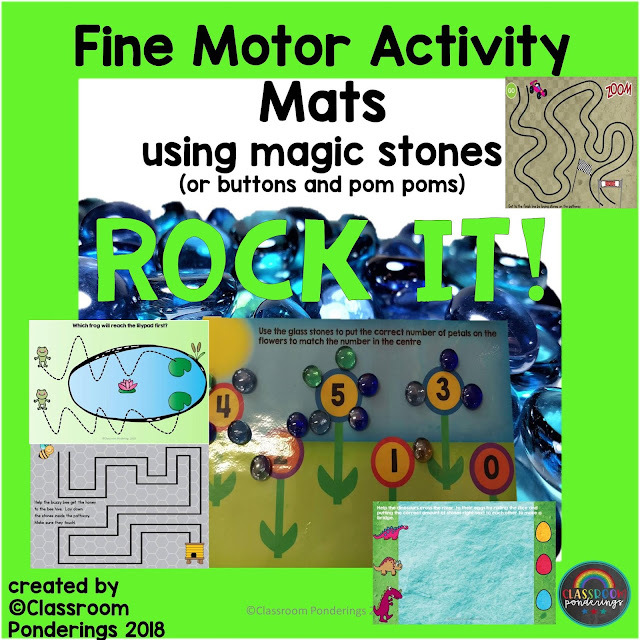 I have made some Fine Motor Activity mats that I have been using with decorative glass stones and my kiddos have loved them! You know the ones I am talking about? 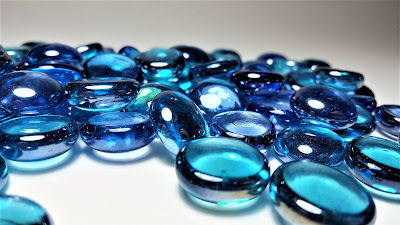 My kiddos love running their fingers through them and say that they are pirates treasure heehee. Students place the stones along dotted lines, pathways and around shapes, don't have any stones? That's ok, use counters, buttons, pom-poms or playdough. When I have used pom poms I get my kiddos to use tweezers or pegs to pick up them up. 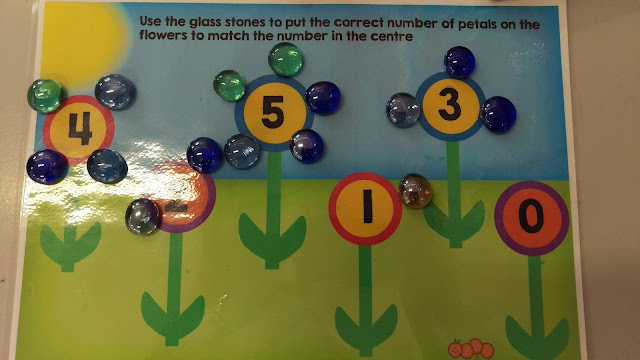 This pack is about precision and carefully placing the stones so that they touch each other. however the flowers in the garden are a close second. 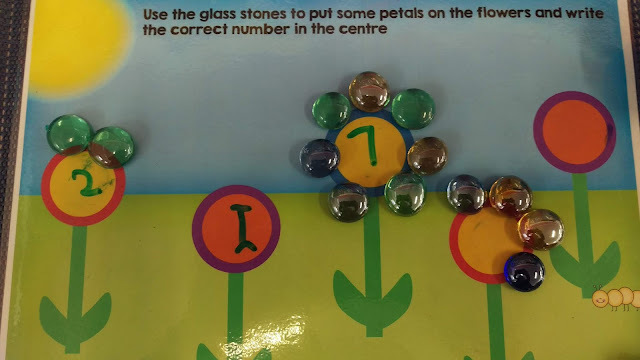 I have included a mat that students can write how many stones they have put on the flower. Like what you see? Check out my TpT store and click on preview to see what other mats are included. This year my role is a Support teacher so it means I am that person who helps you write those dreaded Individual Learning Plans for your students who need a differentiated approach to the curriculum. I know a lot of teachers see Learning Plans as extra work and initially they can be but I want to help you see this as a way to make your job easier! I already hear you groaning but trust me this will be painless. Whatever they are called they all pretty much have the same function. They are there to make sure the information about a particular learner informs the teaching and learning for that student. These learning plans should be created in conjunction with a Support Staff, parents and Classroom Teacher, this way you will get the most relevant information and all stakeholders are aware of what will be happening for that learner in the classroom. So what should an effective Learning Plan include? Phew! Seems like a pretty extensive list but believe me when I say this is all relevant and will make your life and the students life easier. When you have this at hand you can easily see what needs differentiation and what doesn't. Let's face it though most student who have a Learning Plan need it to access the curriculum in a way that needs adjustments and the heaviest subject areas are English and Mathematics so most Learning Plans I have seen usually include an English and Maths Outcome. Most schools have a preferred template for you to use so if you don't have access to one find out from you admin staff if there is one for school use. If not you can download this free one here or by clicking on the pic below. This is a Word document so it is completely editable for you to add your school logo and anything else you need. Why is Mum so special? "Because she makes my favourite dinner." 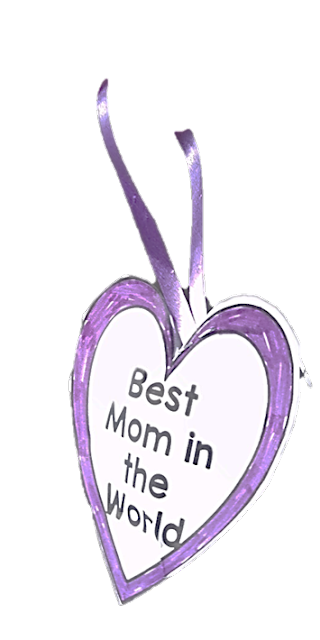 "She always reads me stories"
"My mum smells good and hugs me all the time"
"She can do cartwheels with sparklers in her hands and toes"
Ok, that last one was about me haha! But seriously it is what makes me special. Here are a couple of examples of the crafts that are included in the pack. I love this puffy heart decoration, you can easily spray this with some lavender or rose oil to make it smell pretty to hang in the cupboard to make Mum's clothes smell nice. These are just a couple of examples of what is in the pack, there are also some writing activities as well as cards to make. 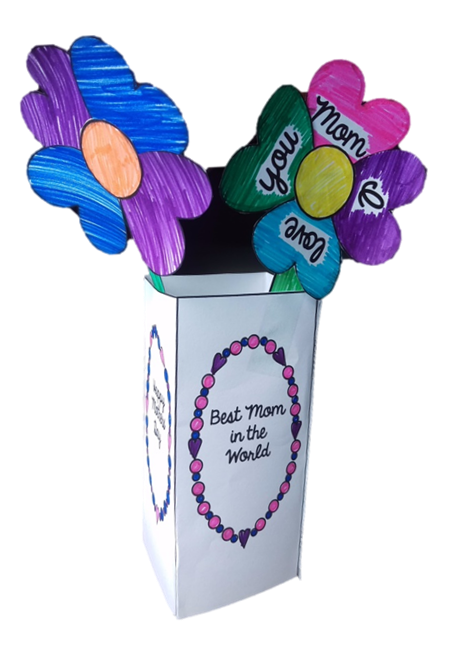 I hope your kiddos love making these for someone special in their lives even if they can't do cartwheels with sparklers! Do you have some kiddos who are struggling with fine motor or letter and sound recognition? 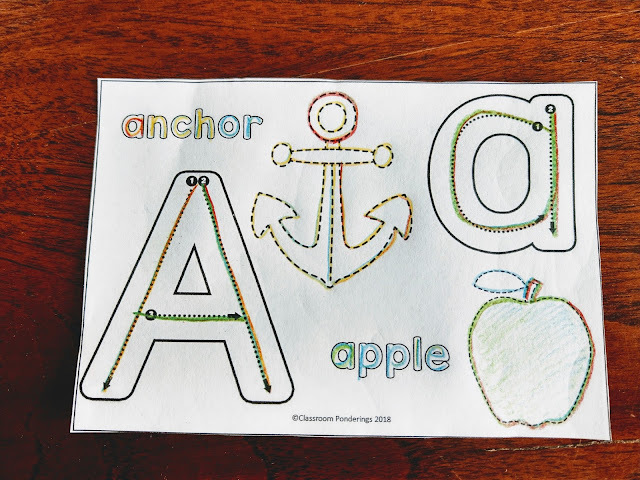 If so this Alphabet Tracing pack is the resource for you! I love using resources in my room that tackle more than one curriculum area, at the moment I am actually more focussed on fine motor with my kiddos but the bonus of letter and sound recognition is great as well. Students love tracing the lines of the pictures and then for a bit more practice they can colour in making sure they stay inside the lines. I gave my kiddos a rainbow pencil but I have found that using highlighters or a fat marker to trace inside bubble letters is a much better option than using pencils as students tend to want to colour in the letter rather than trace it. These pages are so versatile you could even use them as playdough mats and copy them on to coloured paper just for a bit of pop and interest. My kiddos love to make books that they can take home to share with their family, so another great way to use this resources is to copy 2 sheets to a page and make mini alphabet books for take home practice. See I told you this resource was going to be one you needed! Just click on either of the pics to get your copy!